Career Builder courses are accessed online via our learning management system by any device including PC, MAC, tablet or Smart Phone. All courses are available from the moment your Career Builder Course Bootcamp access is activated and you can start, pause and continue any courses that take your interest. The Career Builder Bootcamp exists to help people like you excel in today's fast-paced job market. We've helped thousands of people take control of their career and we're confident we can do the same for you. 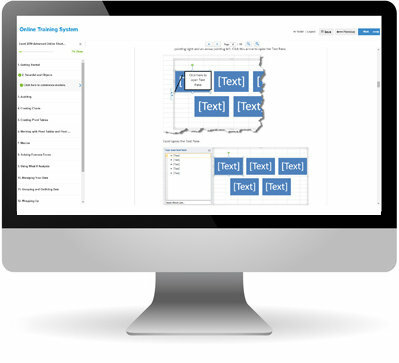 When you join the Bootcamp, you can develop the skills and techniques normally taught only in management programs or diploma or university courses, all condensed into simple steps, and all accessible online. 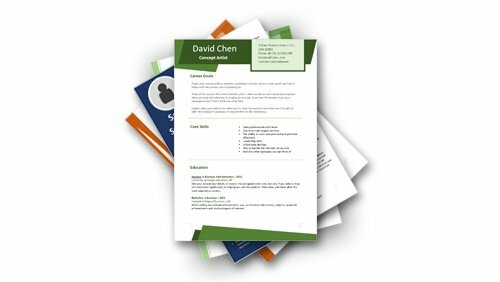 If you're interested in becoming a better communicator, learning how to solve complex problems and finding the path to more respect, more money, and a better career, the Career Builder Bootcamp can help you get there. 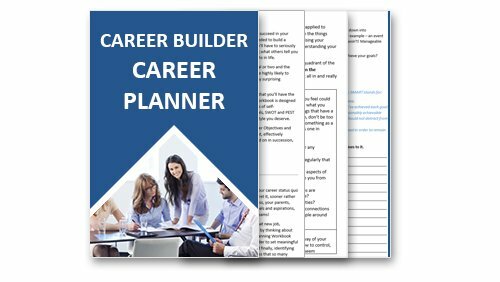 As a member of the Career Builder Bootcamp you get access to over 150 different skill-building courses, with exclusive training on topics including: management and leadership skills, career planning, communication skills, effective presentations, time management, Microsoft skills and much more, Best of all, our courses are incredibly easy to understand. The path to a better career is different for everybody, but regardless how long your journey is, the Bootcamp is here to be your partner every step of the way. The first thing we recommend to all new students starting off on their career development journey is to complete the Free Create Personal Success Course, valued at $199 this course has been included as an added bonus to help keep you motivated to work through the Career Builder Bootcamp to obtain the skills you need to achieve personal success. At the core of The Career Builder Bootcamp are the courses, there are currently over 150 courses to choose from that you can now freely access once you have logged in. Our powerful, yet easy to use online management system allows you to keep track of courses you have completed, search for courses of interest, and open multiple courses and more. These courses are internationally recognized and accredited by the International Association of Online Training Standards (IAOTS). 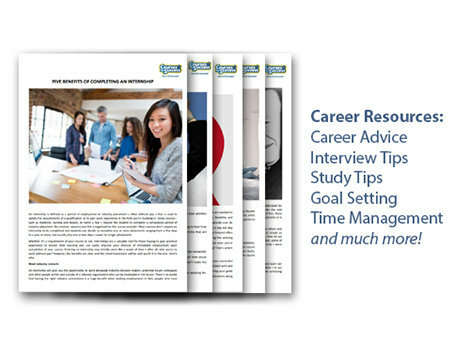 The Career Builder Course Bootcamp is packed full of over 150 career-skills training courses covering everything you need to build a successful career including administrative skills, supervision and management, human resources, personal development, sales and marketing, workplace essentials, Microsoft and much more. 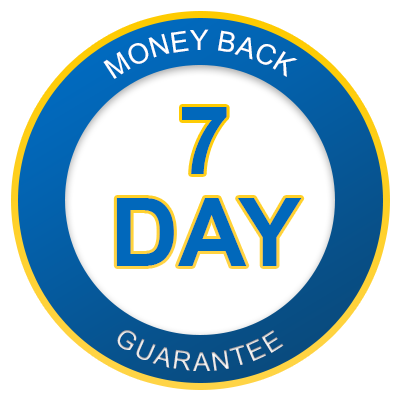 You will also receive access to new courses as they are added to the Bootcamp each month. As long as people are being employed in the workforce, the field of Human Resource Management will always be present and in demand. Human resource managers deal with all aspects of employee management, performance, policies and systems in businesses and organisations. These super people managers are able to handle a multitude of activities, such as recruiting, training, development, performance appraisals, payment systems and other reward or benefits systems. HR departments also generally deal with industrial relations and government laws. All this and more are included in the Career Builder Bootcamp. Personal development involves undertaking activities and actions that improve your sense of self. Undertaking some personal development courses will deliver positive outcomes for you, professionally, socially and importantly within your own perception of yourself. You can take positive steps to improve yourself by taking any of the Personal development course included in the Career Builder Bootcamp. The workplace requires essential skills to get the most out of your career and your work colleagues potential. Business ethics, business acumen, business etiquette, business civility, managing change, conflict resolution, delivering constructive criticism, health and safety, risk assessment, workplace diversity, workplace harassment. The list seems to be never ending. How on earth are you meant to keep on top of all that and where can you learn these skills? right here in the Career Builder Online Course Bootcamp. PowerPoint is a powerful software application built for the presentation of visual and graphical items either to get your point across in a meeting or create a great sales package to email through to clients. You can do everything from creating simple handouts to developing an animated presentation with audio all in this powerful package and the courses included in this section of the Bootcamp are the best way to get more out of your presentations.